Subaru Car Insurance, Compare Subaru Insurance Quotes & Save! Shopping for Subaru insurance? Want to compare Subaru car insurance quotes? Whether you are buying or leasing a Subaru for the first time or renewing your current Subaru insurance policy, it’s important to compare your insurance options to ensure you have the right coverage and are getting the lowest insurance rates. Subaru’s are a popular vehicle. 2018 marked the seventh consecutive year Subaru Canada has achieved a new annual sales record. Subaru’s are sporty, reliable and they make great family vehicles. All Subaru vehicles are available in a number of models, allowing you to add the features you want in your vehicle. At ThinkInsure, we can help you get the cheapest Subaru car insurance rates. We can get you quotes for all Subaru makes and models. Simply call us toll free 1-855-550-5515 to compare quotes and save money on your next auto insurance policy. Subaru is a Japanese auto manufacturer. The company was established on July 15, 1953. Formerly known as Fiji Heavy Industries, an aircraft research laboratory, Subaru is the Japanese name for the Pleiades star cluster. This represents the partnerships of multiple companies to create the first Subaru vehicle – the Subaru 1500. Subaru’s first hit the Canadian market in 1976 but it wasn’t until 1989 that Subaru auto dealerships began making a presence in the country. Today, the company continues to achieve sales success. The company sold a record 58,070 vehicles in 2018, a 6.4% increase from the previous year. Similar to other car brands in Canada, the SUV and crossover models are leading the way. 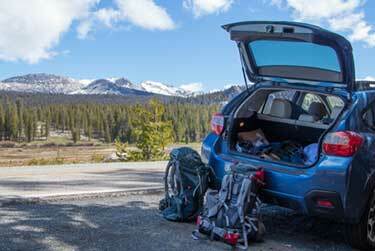 The Forester, Ascent, Crosstrek, and Outback make up about three quarters of monthly vehicle sales. Subaru Canada is a subsidiary of Fiji Heavy Industries and its headquarters are in Mississauga, Ontario. The Subaru WRX is a popular sports car. It’s a top ranked compact car, comes with all-wheel drive, and has a sleek body design. The car comes in 10 different trim and model options, allowing drivers to get as sporty as they want. The Subaru Impreza is a popular vehicle because of its compact size, affordable MSRP, stylish design, and variety of models and features. It’s available in all wheels drive, 4 or 5 door designs, and offers great value for drivers. The Subaru Forester is a compact SUV that continues to grow in popularity among Canadian drivers. It is one of the companies top selling vehicles for many reasons – it comfortably seats five, is equipped with all-wheel drive, and is available in 7 models. It was also a 2019 IIHS Top Safety Pick. The Subaru Outback is consistently rated as one of the top wagons. It’s an ideal family vehicle, comes with all-wheel drive and comes with a variety of models and features, allowing you to customize your vehicle to your specifications. In addition to world class safety ratings, versatile vehicle options and strong performance, many drivers choose Subaru’s because they are generally affordable to insure. A number of Subaru models have appeared on the cheapest cars to insure list. 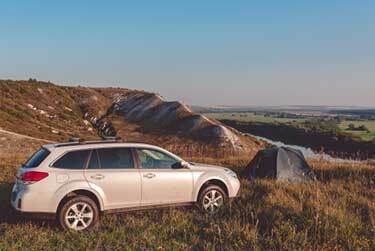 The Outback and Forester are regularly regarded as one of the cheapest vehicles to insure. In the sports car category, the WRX STI and BRZ are ranked in the top 10 for cheapest insurance rates. How Much Does Subaru Insurance Cost? Subaru insurance costs vary based on the model your drive. Vehicles features, safety ratings, age, and claims history of the vehicle model are all considered when determining cost. In general, the Ascent, Forester, and Outback are the cheapest models to insure. The Impreza and Crosstrek are most expensive to insure among Subaru’s. Every insurance situation is unique. 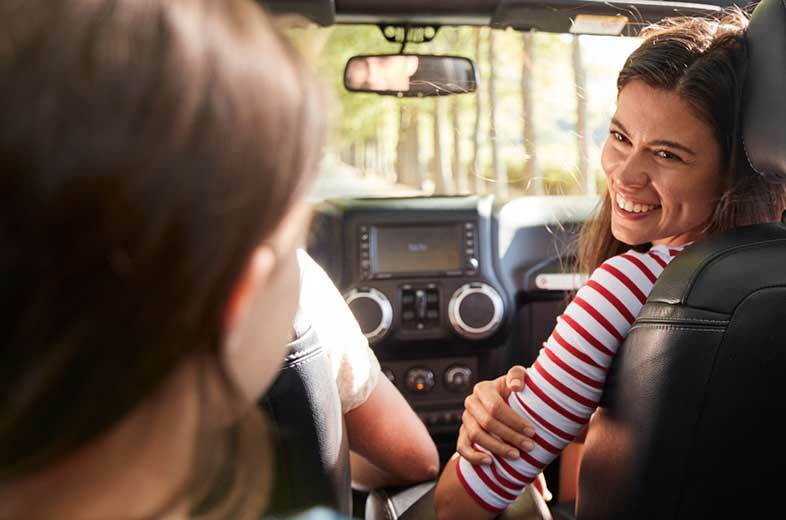 Factors such as your location, how often you drive, your driving record, your policy limits and coverage, and more must also be considered to get an accurate quote for Subaru insurance costs. Contact us anytime to compare Subaru insurance costs. What Impacts Subaru Insurance Rates in Ontario? All models have good safety ratings : Subaru’s are known for their top safety ratings. All vehicles have a strong track record of safety and reliability. Subaru Impreza Is A Target For Theft : The Impreza has appeared on the most stolen vehicle list on a number of occasions. High collision claim costs : Earlier models of the Impreza, particularly the 2005 and 2007 models have high collision claim costs. This drives up insurance costs. Repair costs : Subaru’s are not cheap or expensive to fix. They offer reasonable repair costs. This can help keep insurance costs down somewhat. Choose the more practical vehicle model : Subaru’s are available in many models. Staying away from the sport and premier models will help keep insurance costs down. Compare quotes annually : Many drives only compare Subaru car insurance quotes when they first get their vehicle. Remember to compare quotes each year when your policy comes up for renewal. 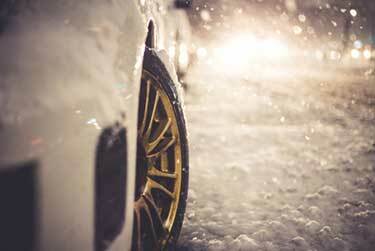 Stay claims free : Having a clean driving record and staying claims free is one of the most effective ways to avoid car insurance increases. Combine policies : Bundling home and auto insurance, or taking out a multi vehicle policy will immediately save you money on all polices. If you want cheap Subaru car insurance, it’s important to be proactive with your insurance. This means not only comparing quotes annually, but it also means getting the best insurance advice and making sure you have the right coverage for your driving needs. Our Insurance experts at ThinkInsure can help you do all of this and more. We’ll get you the cheap Subaru insurance you are looking for. Relatively speaking, Subaru insurance is affordable and costs fall somewhere near the average costs for auto insurance. Costs will vary based on the Subaru model you drive and many other factors. Are Subaru Impreza’s Expensive To Insure? Compared to other Subaru models, the Impreza is the most expensive to insure. Compare quotes to assess Impreza insurance costs for your situation. Are Subaru Legacy Expensive To Insure? The Legacy is known for having affordable insurance rates. Insurance rates are about average compared to other Subaru models. How Much Does It Cost To Insure A Subaru Forester? The average insurance rate for a Forester is about $1200 annually, which is close to the average insurance cost in Ontario. Compare quotes to ensure you get an accurate quote for your driving situation and needs. How Much Does It Cost To Insure A Subaru Outback? The average insurance rate for an Outback is about $1200 annually. The vehicle model, features, year, and other factors can impact insurance rates. Subaru Forester : 2.5i, Convenience, Touring, Sport, Limited, Premier. Subaru Impreza : Convenience, Touring, Sport, Sport with EyeSight, Sport-tech, Sport-tech with EyeSight. All models have 4 and 5 door options. Subaru Legacy : 2.5i, 2.5i Touring, Touring with EyeSight, Sport with EyeSight, 2.5i Premier with EyeSight, 3.6R Limited with EyeSight. Subaru Outback : 2.5i, 2.5i Touring, Touring with EyeSight, 2.5i Limited, 2.5i Limited with EyeSight, Limited with EyeSight, 3.6R Touring, 3.6R Limited, 3.6R Limited with EyeSight, , 3.6R Premier with EyeSight. Subaru WRX STI : WRX, WRX Sport, WRX Sport-tech, WRX Sport-tech RS, WRX Sport-tech with EyeSight, WRX Raiu Edition, WRX STI, WRX STI Sport, WRX STI Sport-tech with Wing Spoiler, WRX STI Sport-tech with Lip Spoiler. Subaru BRZ : BRZ, BRZ Sport-tech, BRZ Sport-tech RS, BRZ Raiu Edition. At ThinkInsure, we simplify the Subaru car insurance quote process. Start an online quote or give us a call. We’ll help you find the best rates and coverage for your Subaru. Call 1-855-550-5515 today!